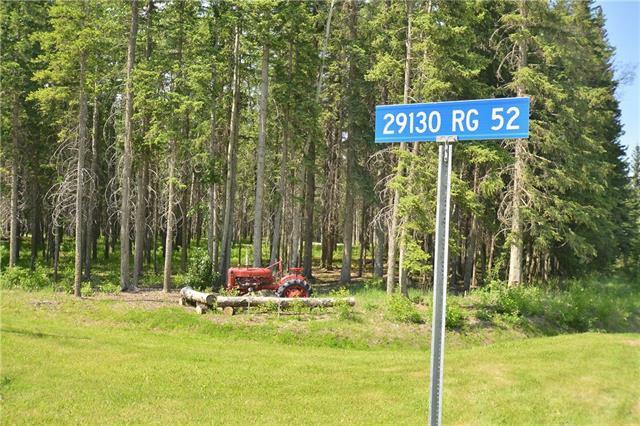 Lovely treed 3.14 Acre lot just south of Water Valley and 5 minutes from the golf course. Plenty of recreational opportunities at hand with hiking and fishing in the nearby Winchell Lake. 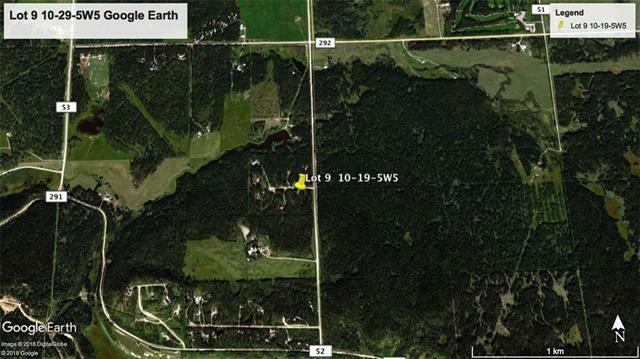 Great little subdivision to build your dream home or a getaway for weekends. Services to the property line with a drilled well on the lot. Listing provided courtesy of Re/Max West Real Estate. © 2019 CREB®. All Rights Reserved.